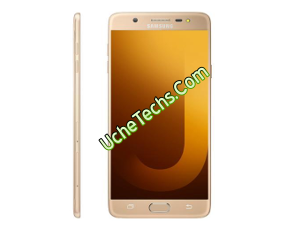 Samsung refreshed its Samsung Galaxy J arrangement with the Samsung Galaxy J7 Max close by the Galaxy J7 Pro in 2017. Chipset: 64-bit MediaTek Helio P20 (MT6757). NFC: Yes, supports Samsung Pay. Rear Flash: Yes, LED Flash with Smart Glow notification system. The Galaxy J7 Max is already available in Nigeria and can be purchased from leading online and offline retail stores in the country. Samsung galaxy J7 max price in nigeria falls within #130,000 – #150,000 and depends on the prevailing market factors. This smartphone is available in Black and Gold colors.